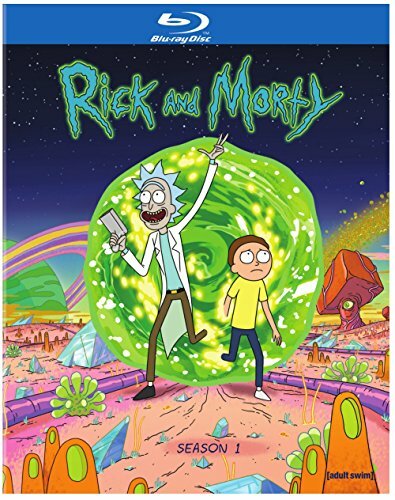 From comedic masterminds Dan Harmon and Justin Roiland comes Rick and Morty: The Complete First Season in Blu-ray. Adult Swim's newest series follows the adventures of mad scientist Rick Sanchez, who returns after 20 years to live with his daughter, her husband, and their children Morty and Summer. All 11 episodes of the hilariously frantic comedy will be available on Blu-ray,.